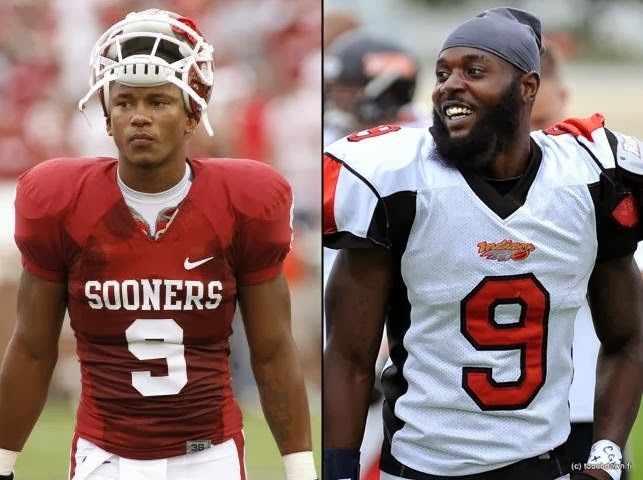 Home News Finland: Helsinki Wolverines Sign Givens & Iglesias For 2014. Finland: Helsinki Wolverines Sign Givens & Iglesias For 2014. Helsinki Wolverines has signed two new imports to join the team. Wolverines President Marcus Andersson is very happy to sign these two athletes and believes that they will help to build the organization as well as help the team with their athletic capabilities. Columbus Givens III played already during 2013 in Finland for the Kouvola Indians. He has also played for the Cineplexx Blue Devils Hohenems and SMU Mustangs. He will be playing as WR and DB for the Wolverines. Juaquin Iglesias played 2013 in CFL for the Toronto Argonauts. He was playing as kick returner and WR. Iglesias was Drafted 2009 to NFL by Chicago Bears and he has played for the Oklahoma University. The Wolverines have planned to play him as WR and DB as well.